Cyprus promised to be a new experience for the grape varieties, climate and nature of the wine industry – terraced hills slopes across the Limassol and Paphos regions that used to be vineyards signaled the history and significance of grape growing and winemaking in the country. Although it is unfortunate to see a lot these vineyards uprooted; the viticulture, soil, climate conditions and resulting grape quality shows a lot of promise of new Cypriot wines that can stand their own ground. 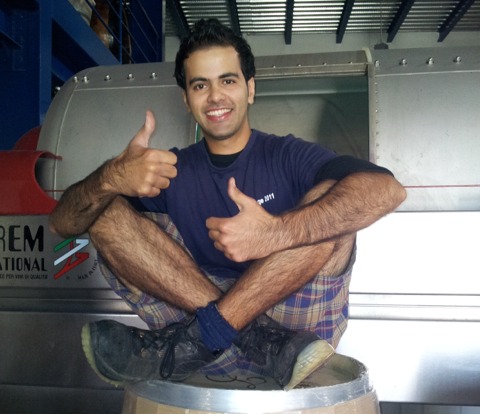 More About Kailash Gurnani, Winemaker, York Winery – Nashik, Maharashtra, India. Kailash comes from a family of Businessmen & Entrepreneurs in India, where fatherly dream pursuits become realities. His father, Lilo Gurnani got the family into winemaking in 2005 which spurred his winemaking studies in Australia in 2006, as operations at York Winery in the Nashik Valley of India started to take shape. 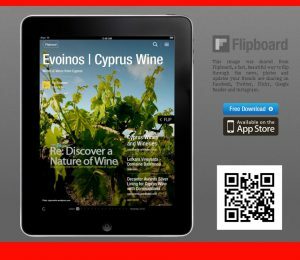 This entry was posted in Wine Experience and tagged Cyprus Wines, Winemaker, Winemaking, Winery, Zambartas. Bookmark the permalink.